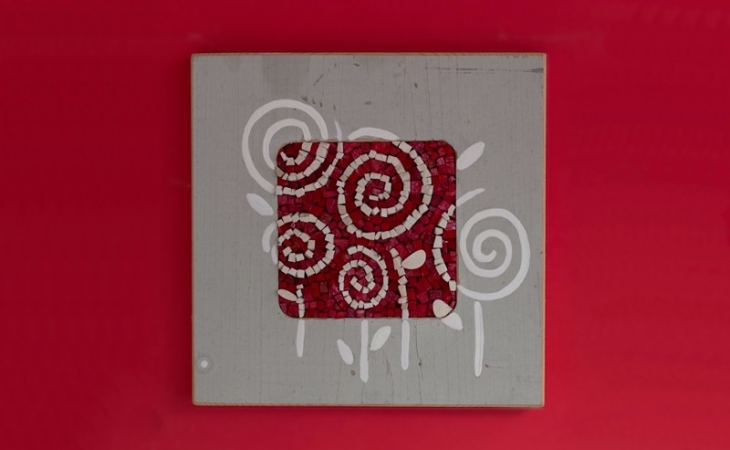 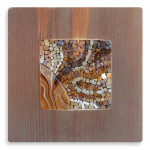 20Quadro is a line of square-format little mosaics. 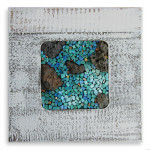 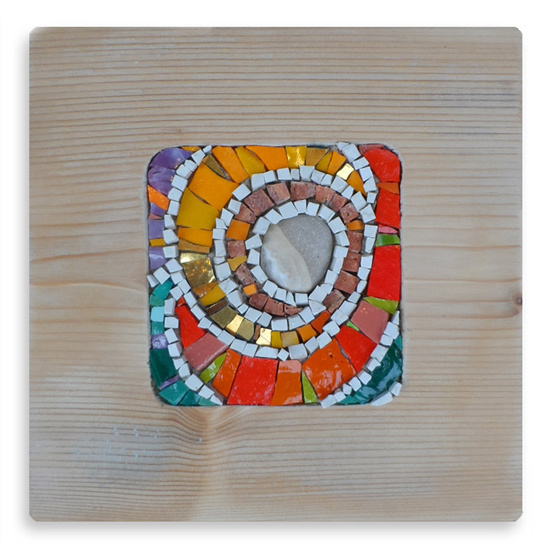 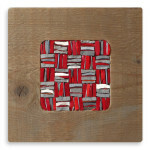 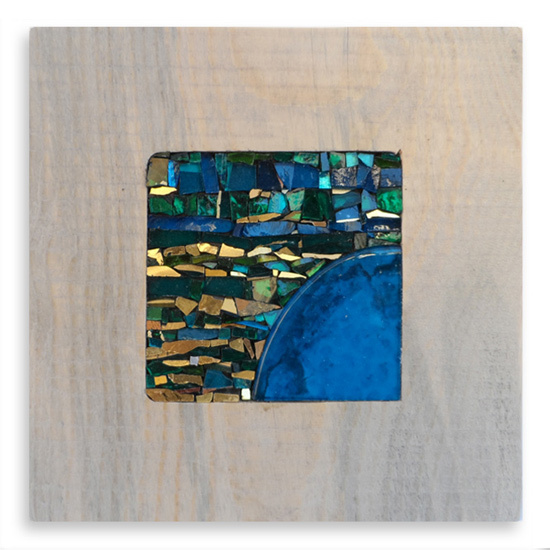 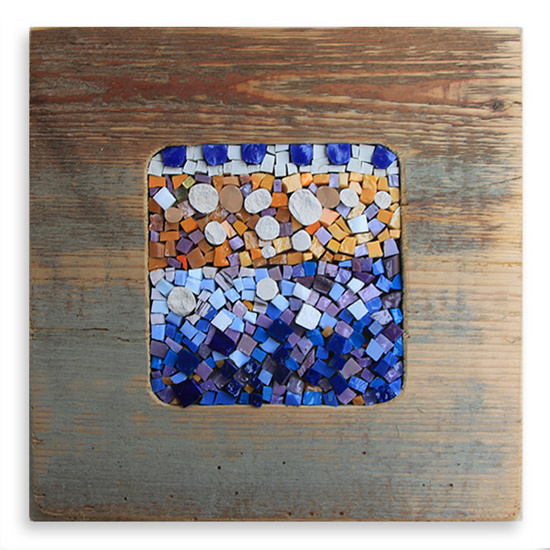 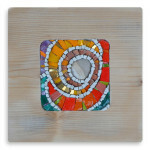 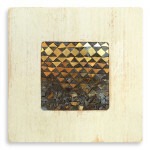 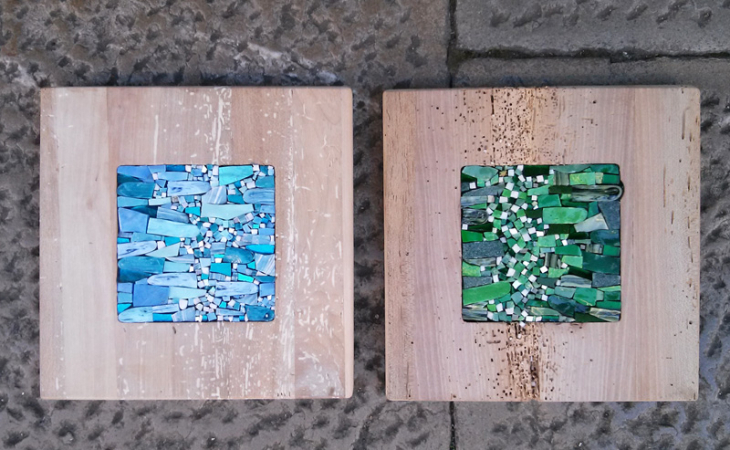 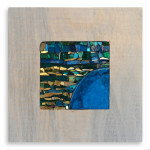 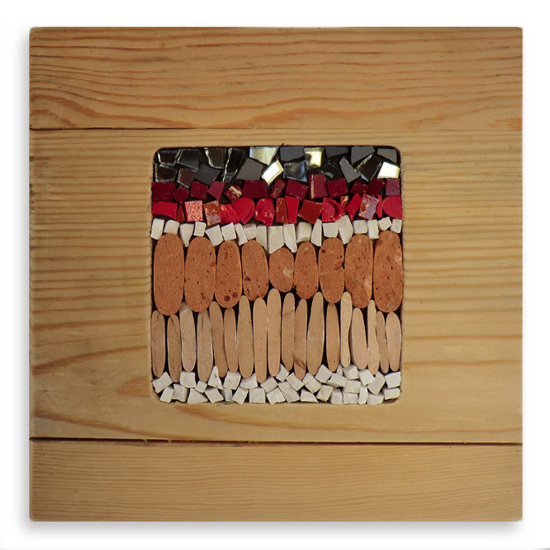 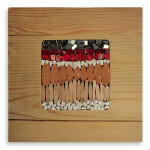 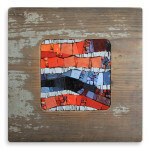 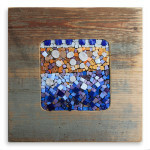 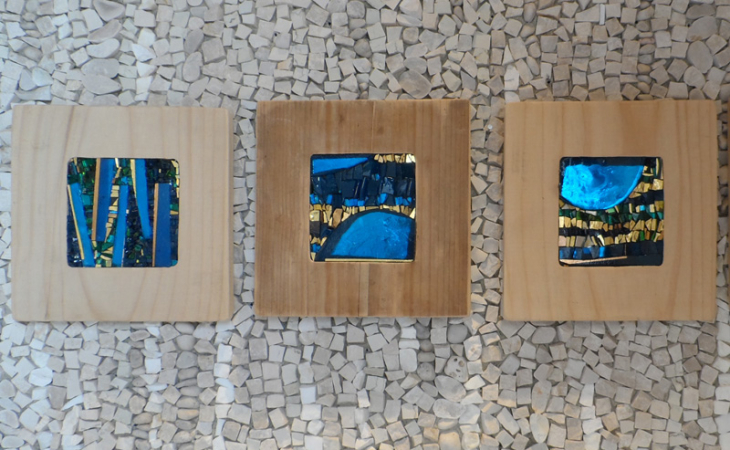 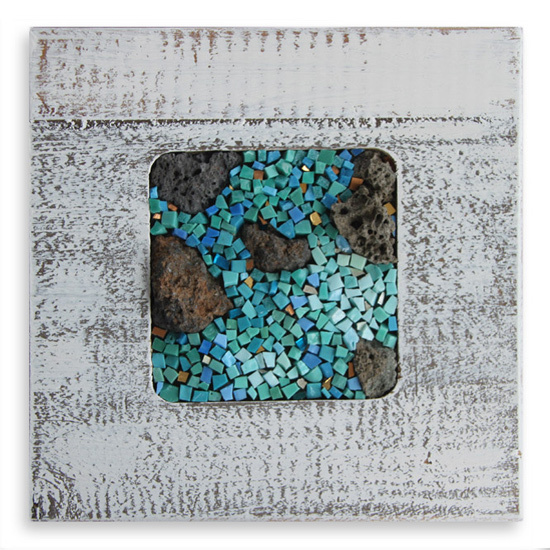 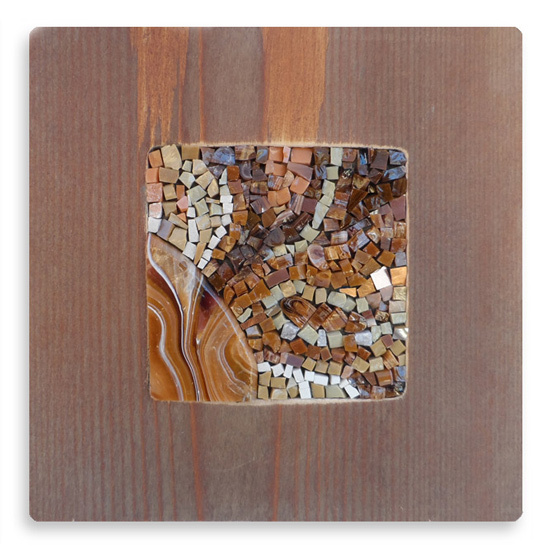 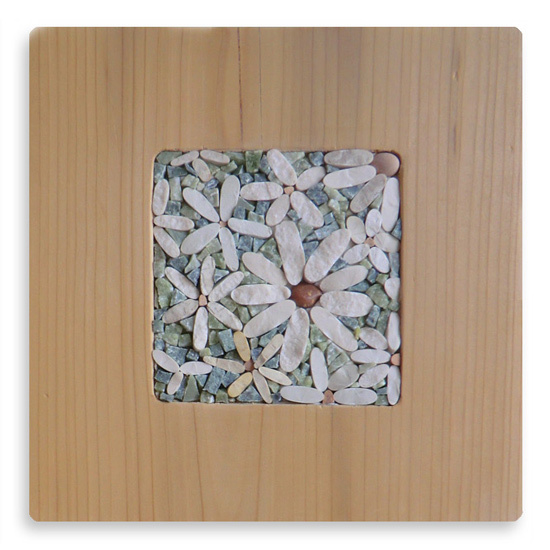 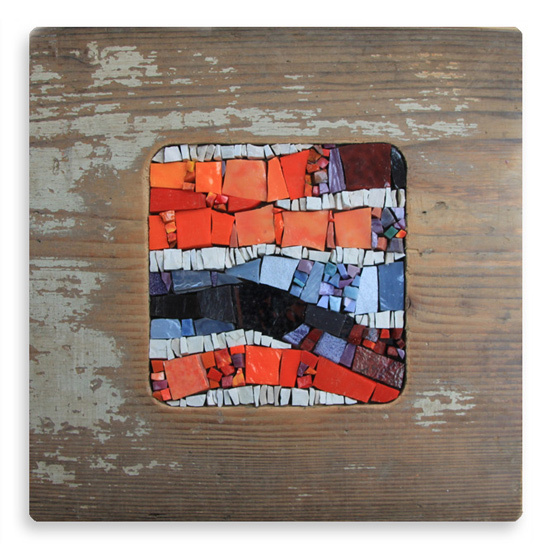 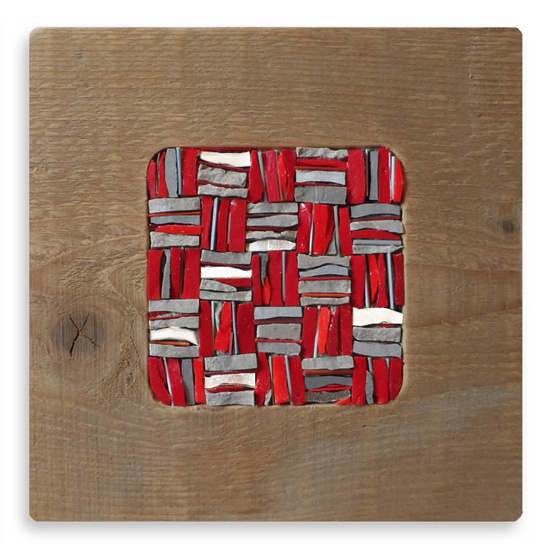 Each square is a handcrafted one-off piece (the series is numbered), which holds all the mastery of mosaic art. All in a 20 x 20 cm format! 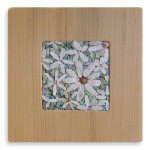 The wooden bases are obtained from recycled wood, in particular old furniture. 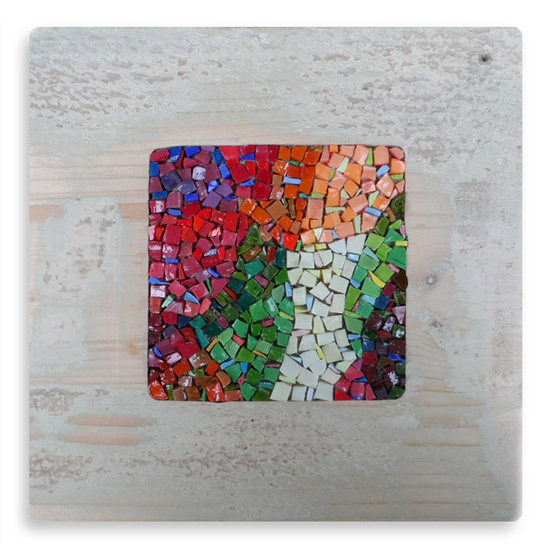 They often bear the signs of their past existence, which are intensified by the mosaic; other times the bases are more neutral, or are painted, to enhance the mosaic textures and particular subjects. 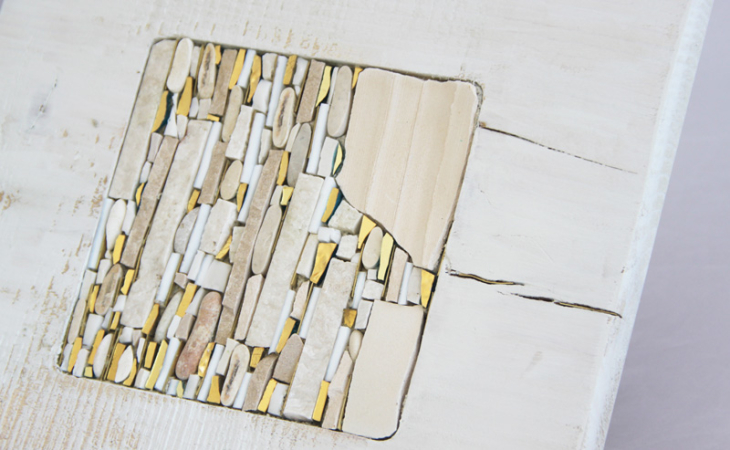 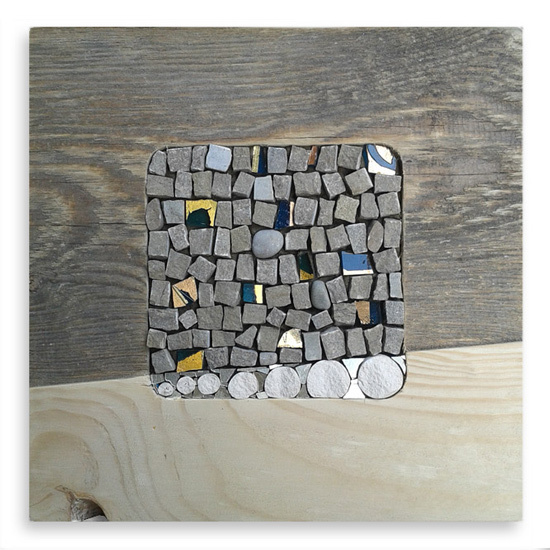 In the creation of the mosaic we use the most varied materials: traditional materials like stones, marbles, Venetian smalti, or experimental materials. 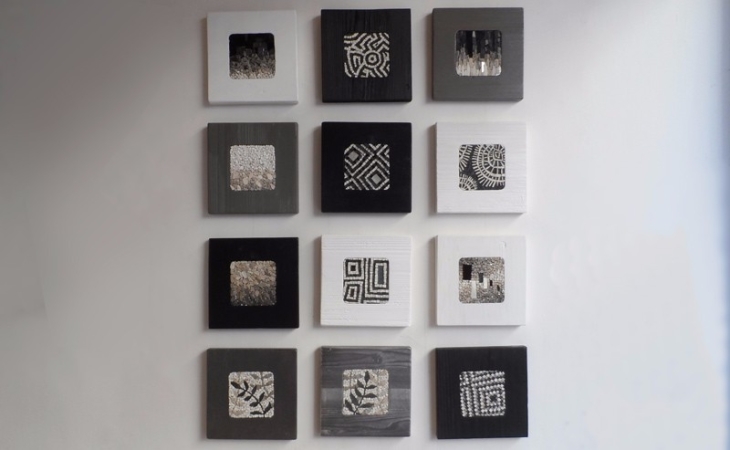 Below is a selection of some 20Quadro pieces we made, but you will find always new ones! 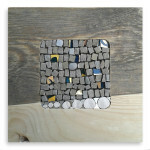 You’ll find the available pieces on the e-shop.